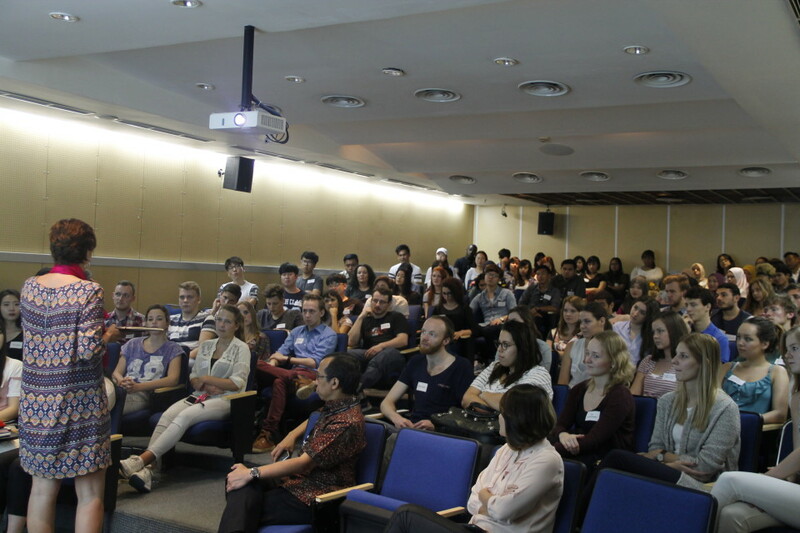 JWC – BINUS INTERNATIONAL welcomed and briefed foreign students that came on occasion of the exchange program for the current second semester, Thursday (18/2) at JWC Senayan Campus Room 301. 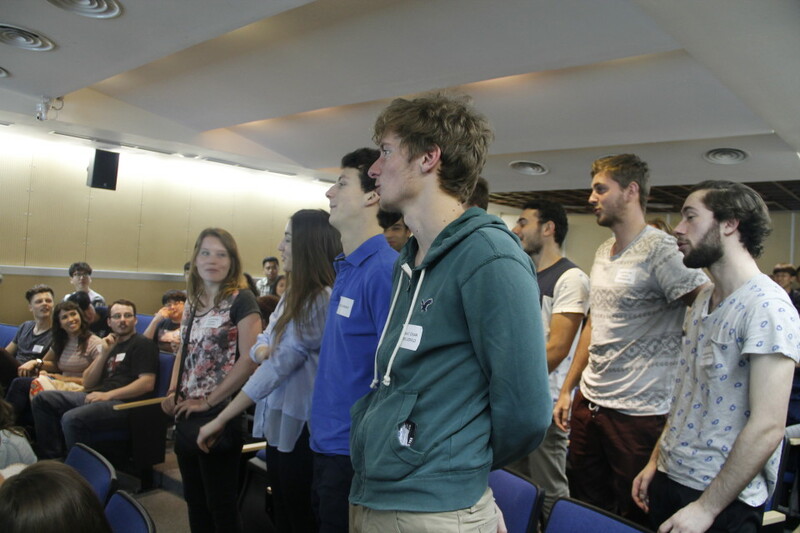 As many as 90 foreign students from 15 countries participate in this students exchange program. It is one of BINUS’ endeavours to strive for its vision on becoming “a world class institution in continuous knowledge persuit of innovation and enterprise” in 2020. Some of the 15 participating countries are Italy, France, Lithuania, the US, Malaysia, Brunei, Germany, and so on. 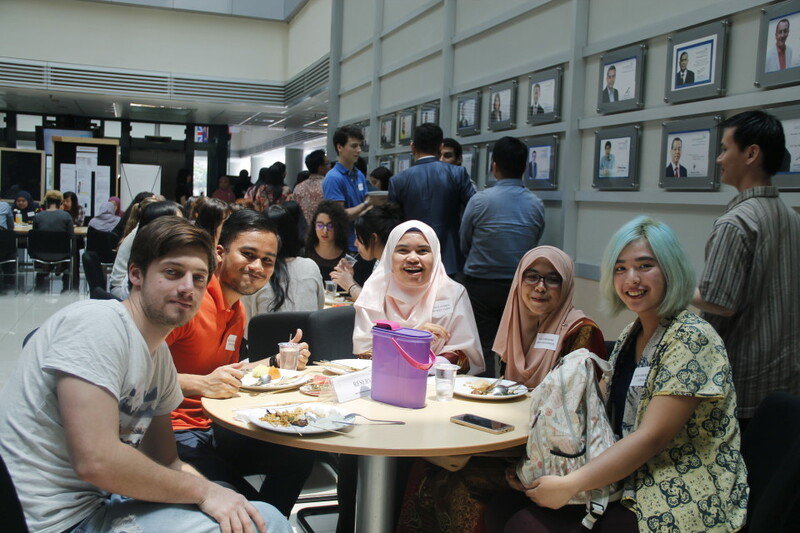 “Students exchange program is a means of going international, one BINUS UNIVERSITY’s goals for the mission on the World Class Knowledge Institution. In addition to exchange programmes, going international can be achieved by means of faculty members’ research projects as well as campus facilities. However, our current focus is embracing students by means of exchange programme. This is common practice across overseas universities,” explained Laily Alfa Citra, BINUS International Office (BIO) Manager on Thursday (18/2). 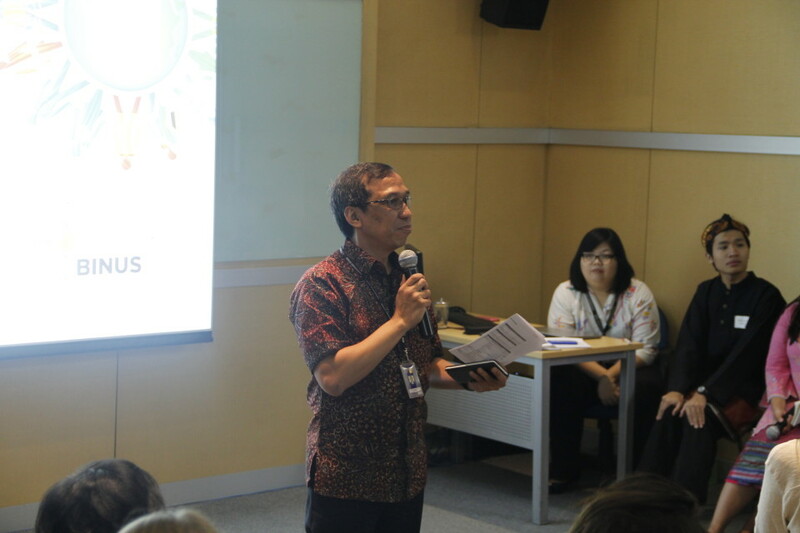 Welcoming session and the orientation class for exchange students was opened by Firdaus Alamsjah, BINUS INTERNATIONAL Executive Dean, and accompanied by a number of other faculty members. In his speech, Firdaus Alamsjah expect that the exchange students can make the most of their Indonesian learning experience and complete their study without problems. In addition, BINUS INTERNATIONAL Overseas Programme Manager Ms. Yaya expect that these exchange students will enjoy their study in BINUS INTERNATIONAL and experience BINUS INTERNATIONAL’s world-class education. Ms. Yaya suggested to the students too to visit various Indonesian cultural and touristic interests. 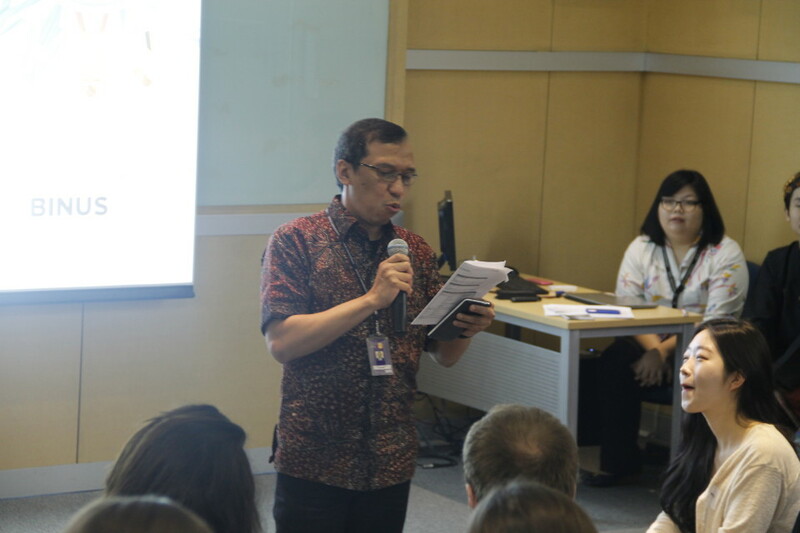 The welcoming and briefing session was aimed at introducing students to BINUS teaching and learning systems in particular and ways to adapt with Indonesian life in general. Apart from it, this kind of activity is good for forming a stronger bond among students from all over the world. 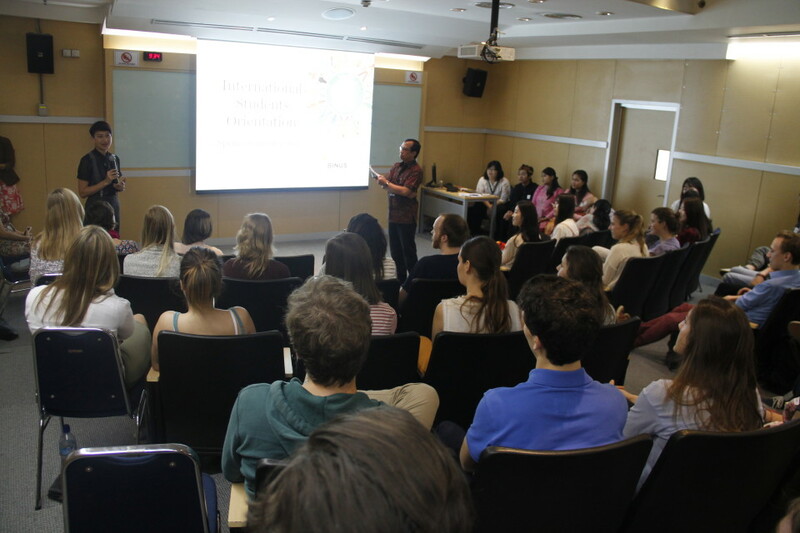 Further connected to the exchange program, BINUS INTERNATIONAL provides 2 kinds of student exchange programme. 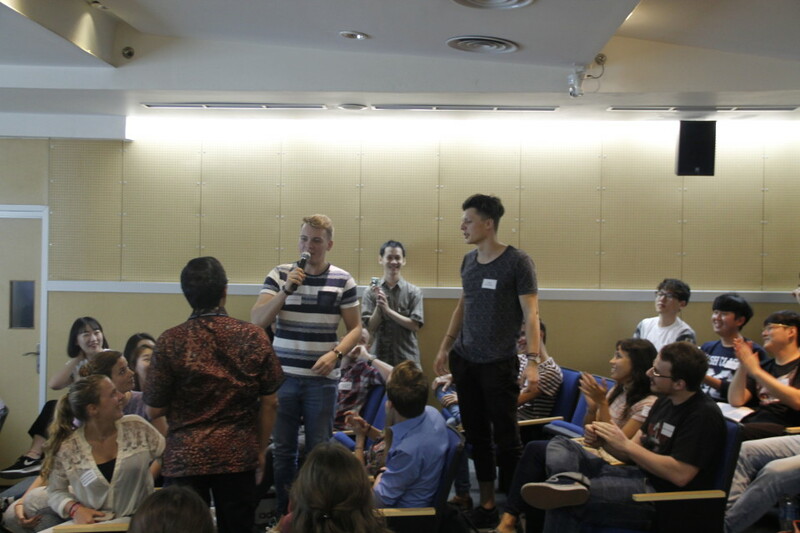 Firstly, BINUS sends its students to study abroad in partnering universities. 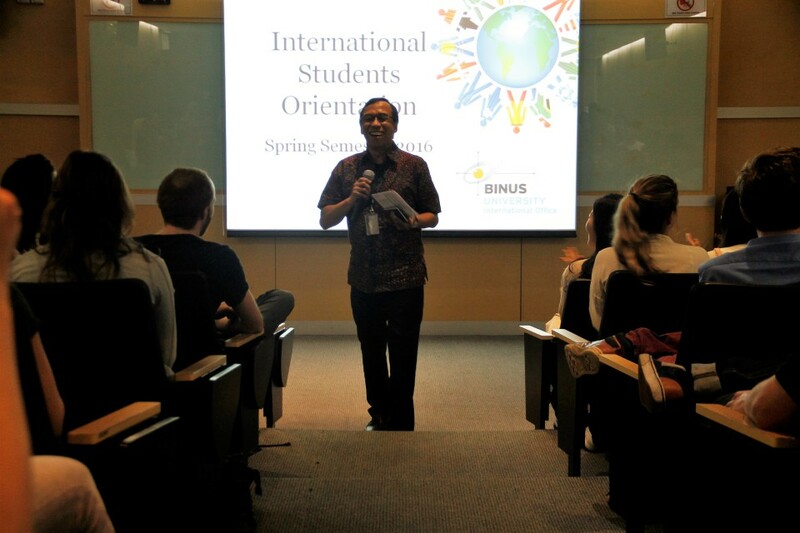 Secondly, BINUS INTERNATIONAL accepts overseas students to study in its campus. 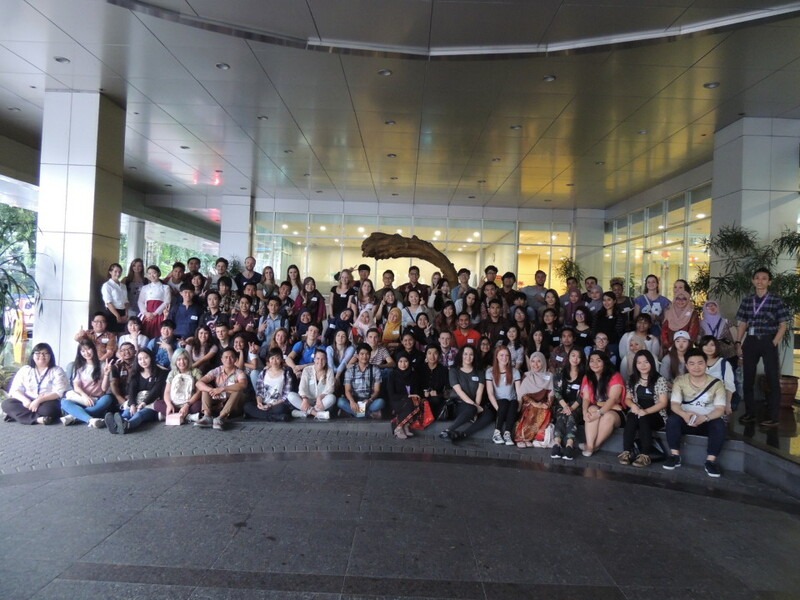 As a background information, BINUS INTERNATIONAL are in cooperation with 15 leading universities across Australia, Europe and Asia, namely: Macquarie University, Queensland University of Technology, RMIT University, University of New South Wales (UNSW), and University of Wollongong (UOW) in Australia; Victoria University of Wellington in New Zealand; Bournemouth University, Northumbria University, and University of Nottingham in the UK; Cologne Business School (CBS) in Germany; In Holland University of Applied Science, Saxion University in Netherlands; IESEG in France; and Ningbo University of China.